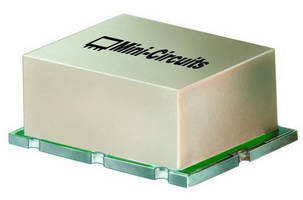 Surface Mount Frequency Mixer operates from 1-6,000 MHz. 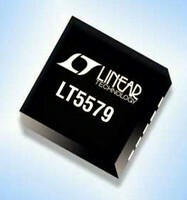 Featuring low-profile package, Model SYM-63LH+ provides IF response from DC-1,000 MHz and is useful in wideband system applications such as IED. 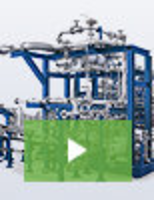 Double balanced mixer utilizes core and wire transformers and diode quad in ring configuration. 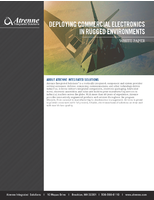 Transformers are designed to provide ultra wide bandwidth using simulation software together with proprietary transformer technology. Plenum-Rated Audio Amplifier/Mixer removes random noise. Production, Streaming Bundles foster multimedia distribution. 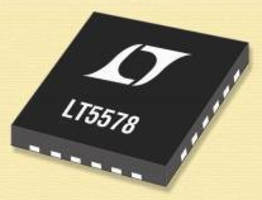 High-Performance RF Passive Mixers suit wireless application. SiGe Passive Mixer suits LTE, WiMAX, WCS, and MMDS base stations. 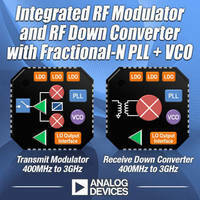 RF Mixers and Modulators enable high-density radio cards. Active Upconverting Mixer delivers high dynamic range. 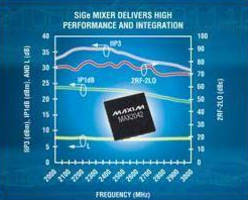 Active Upconverting Mixer offers 1.5-3.8 GHz dynamic range.